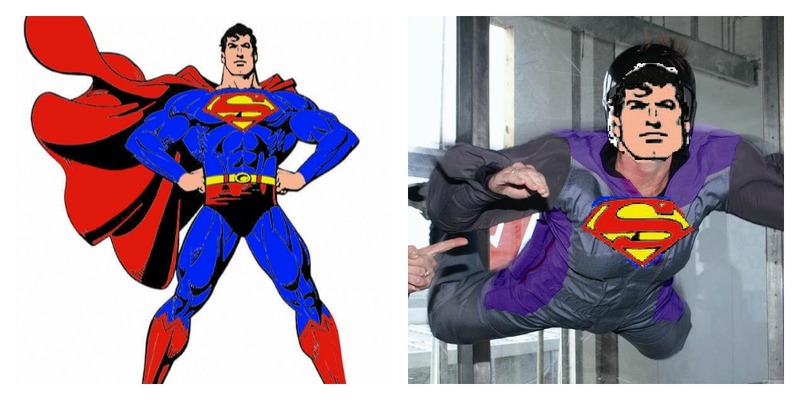 Everybody loves superheroes – super strength, super speed and super skilled! It would be great to have a superpower for a day, which got us thinking – which of our super-heroic experiences would our favourite superheroes choose? 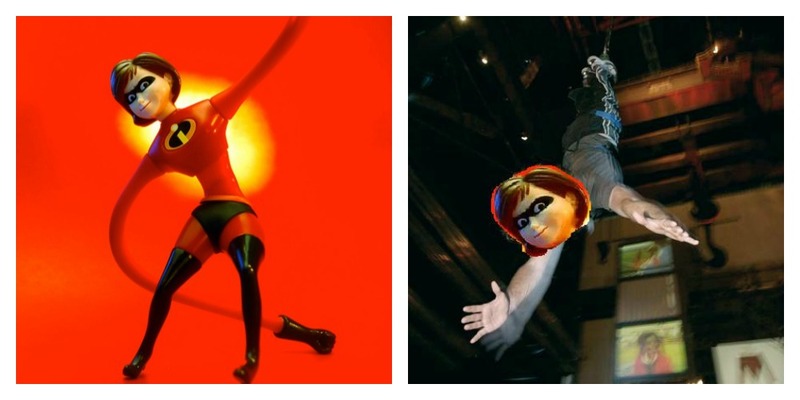 Elastigirl possesses the very useful super power of being able to stretch, extremely far. It comes in very handy when you need something far away and can’t be bothered moving. We think if she was to recommend one experience, it would definitely be a bungee jump. Stretchy, long and you have to be super brave to try it! Batman’s most recent big-screen incarnation is arguably his best – and one of the most impressive things he possessed was his incredible vehicles. His powerful motorbike and the mammoth Batmobile. 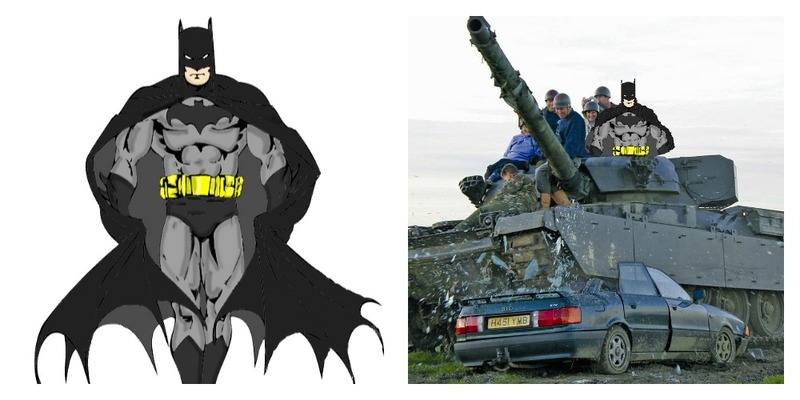 We think Batman would appreciate our tank driving experience. Catwoman has all the enviable skills of a fearsome feline – quick, light-footed, strong and always lands on her feet. To get a better idea of how ferocious she and her feline friends can be, why not try feeding the big cats at a wildlife park? We’re definitely envious of Spiderman’s ability to shoot off into the city streets, swinging from skyscraper to skyscraper – surely the best way to escape from an awkward situation. 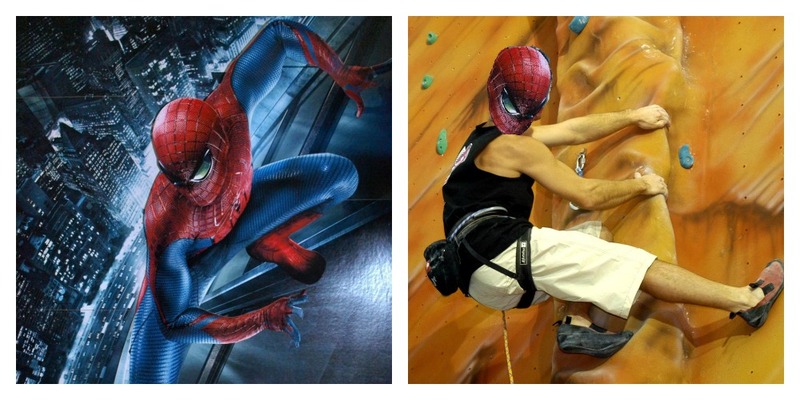 We think Spiderman would approve of our indoor rock climbing experience – a great way to get fit and reach dizzy heights! Who is your favourite superhero and which experience do you think they would choose? Images: dragonofbrainstorms, txboi001 and jdhancock, alanosaur and Roberto Verzo via Flickr.